Brandon Scott was featured in the following Globe and Mail article on April 23, 2015. When a friend told Lorne and Marnie Ingram about an apartment for sale within steps of Vancouver’s Stanley Park, they decided to take a look – even though it had none of the ‘must-haves’ on their list. Built in 1948, it needed a new kitchen and bathroom to make it liveable – some of the appliances didn’t work, and the original bathtub was held together with putty. 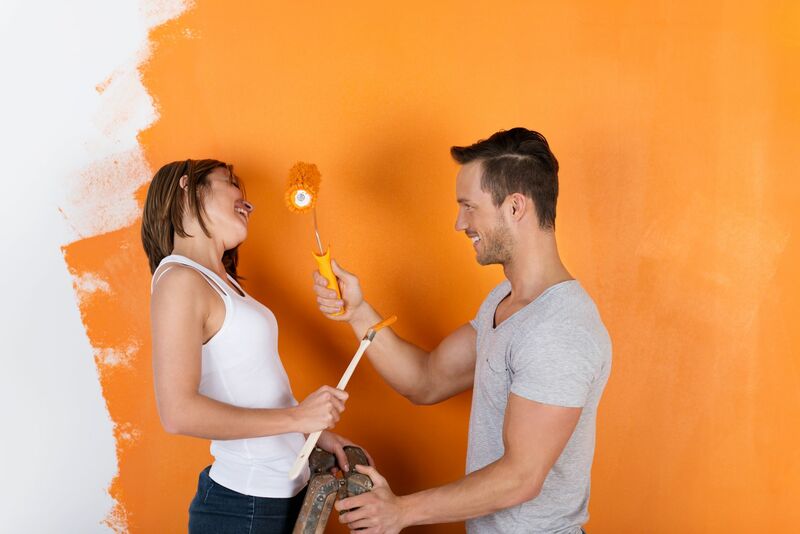 As long as your renovation costs are within your overall home purchase budget, remodelling before move-in can make great sense from a financing perspective, says Brandon Scott, an Edmonton-based accredited mortgage professional with Benchmark Mortgages. That means that, with a home valued at $400,000, the mortgage would have to be down paid down to $280,000 before an additional $40,000 refinance would be considered, he explains. We asked experts Brandon Nobbs and Darren Elliott of Pacific Solutions Contracting in Vancouver about the five most common ways homeowners blow their budget and timeline. 1. Start the job before you know exactly what you want. One of the most important parts of a project is the prep work that goes into its planning. If you’re still trying to make up your mind or waiting for materials to come in when the project is in full swing, you’re losing time. When you know exactly what you want and everything is pre-ordered, there’s no waiting – and no changing things halfway through. 2. Don’t communicate with your contractor to stay on top of the budget. A lot of people can visualize what they want but don’t understand the process that’s involved in getting to that end goal. Communication between the client and the contractor is hugely important, because there are often more cost-effective ways to achieve a similar end result. You may be looking on Houzz or Pinterest and seeing great things that are also expensive – by working together, we can often find a solution that looks similar but costs significantly less. As the renovation’s going on, homeowners can get excited and start shopping without keeping track of the budget or communicating with their contractor. It may be only $100 here and $200 there, but it’s so easy to get carried away. The next thing you know, the overall cost of your renovation has skyrocketed. 4. Don’t start with a comprehensive budget. When budgeting for a kitchen reno, for example, it’s relatively easy to add up the cost of cabinets, appliances, countertops and flooring. But many homeowners forget to also include the cost of hardware, adhesives and other materials required to do the installation, as well as the labour costs. Remember too that buying the cheapest materials can sometimes multiply labour costs because essential parts aren’t included or the installation is more complicated. 5. Manage the project yourself. Experienced contractors have built loyal relationships with suppliers and with skilled, reliable tradespeople. For tradespeople, there is an even greater sense of pride in their work, because they’re working with professionals they’ll work with again and again in future. We were recently asked to do some carpentry for someone who had decided to manage his kitchen renovation project himself in order to save some money. But because he didn’t have those relationships and supplier discounts, it took weeks longer than it had to, and caused him a lot of stress – and the final cost was essentially the same.